Earlier on Monday, I had a slight brown blood spotting. I panicked and rushed to the hospital to see my obgyn. 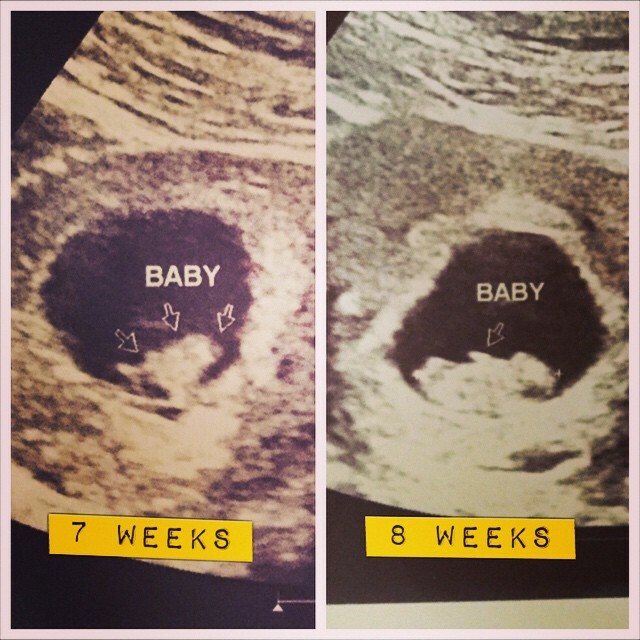 He did an ultrasound and thank God, baby grew double its size and we saw its heartbeat. According to my obgyn, it is relatively normal to spot a little during the early stages of pregnancy. Phew. The nausea and food aversions are so horrible. I can’t stand the sight and smell of pork with black sauce, shitake mushrooms and oyster sauce, in general, chinese food 😥 I also sleep more than I am awake. 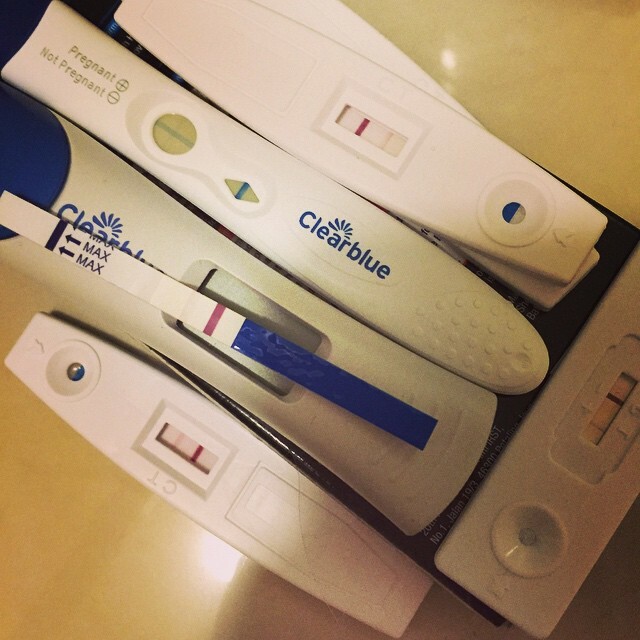 Hopefully second trimester would be better. I have absolutely no idea how many pregnancy tests I’ve bought. It started off with a very very VERY faint line (hardly visible). I’ve read somewhere that evaporation lines can sometimes appear so I decided to test again the next day with first morning urine. Lo and behold, the beginning of multiple tests haha. The most expensive test that I’ve purchased was the Clearblue digital test. It only tells you in words whether you’re ‘Pregnant’ or ‘Not Pregnant’. It even indicates how far along are you (mine was 1-2 weeks). Anyway, here’s to a new adventure for the goat year. Mom of 2. Born and bred in Kota Kinabalu, Sabah. Content creator. 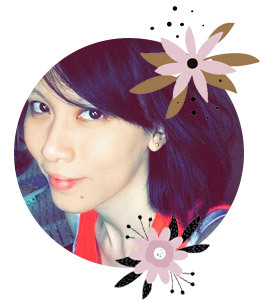 I blog about food, recipes, lifestyle, product reviews and parenting. Any reviews made in this website are solely written by me unless stated otherwise. A review is rated based on the admin's personal experience of using the product.